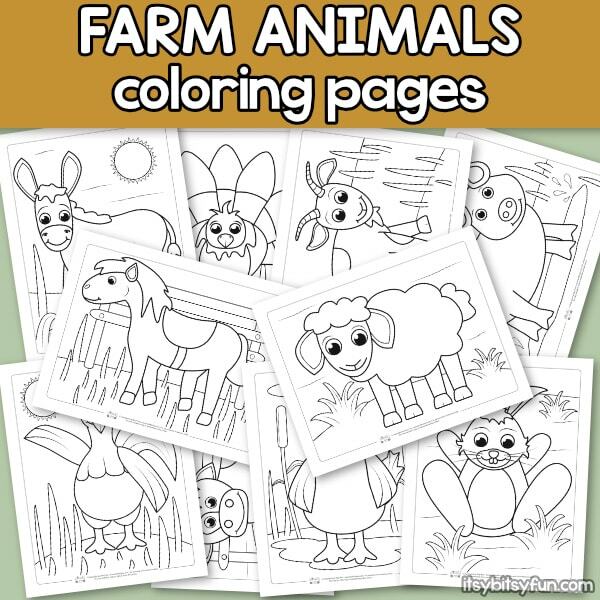 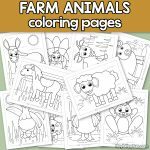 At itsybitsyfun.com, you can find free coloring pages on a variety of subjects: farm animals, dinosaurs, cars, etc. 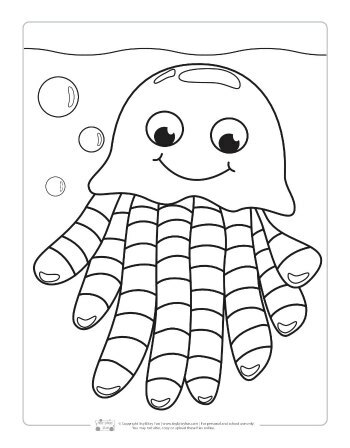 that not only provide a fun activity for you and your child to share, but can also be a useful teaching moment as they learn basic concepts. 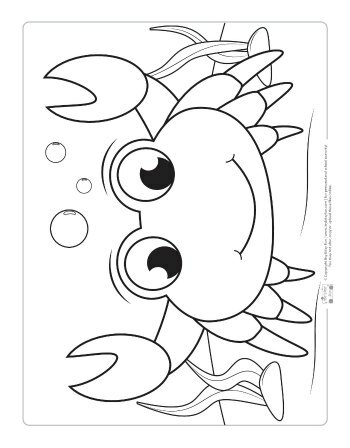 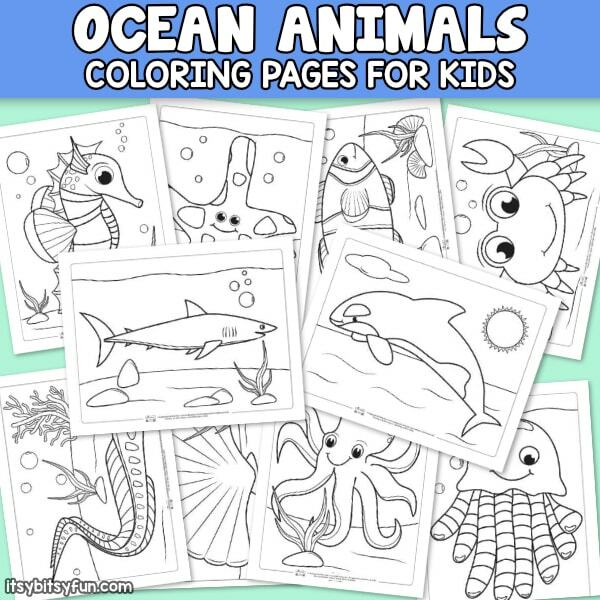 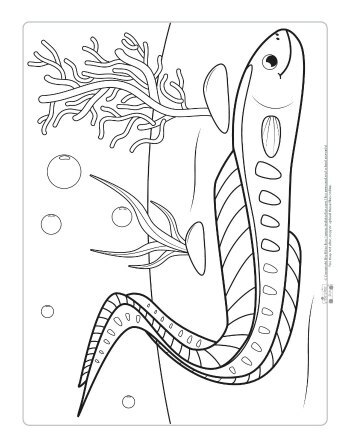 Why not start with Ocean Animals Coloring Pages for Kids? 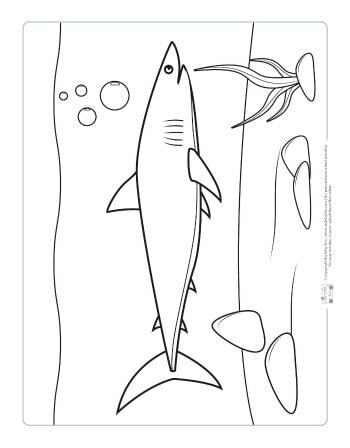 The pictures are cute and simple, and leave a lot of open space for your child to experiment both inside and outside of the lines of popular animals like dolphins, starfish, crabs, octopus, and who could forget sharks! 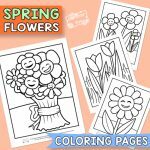 Aside from being a fun way to experiment with crayons and colored pencils, finished coloring pages can become an invaluable memory for you and your child. 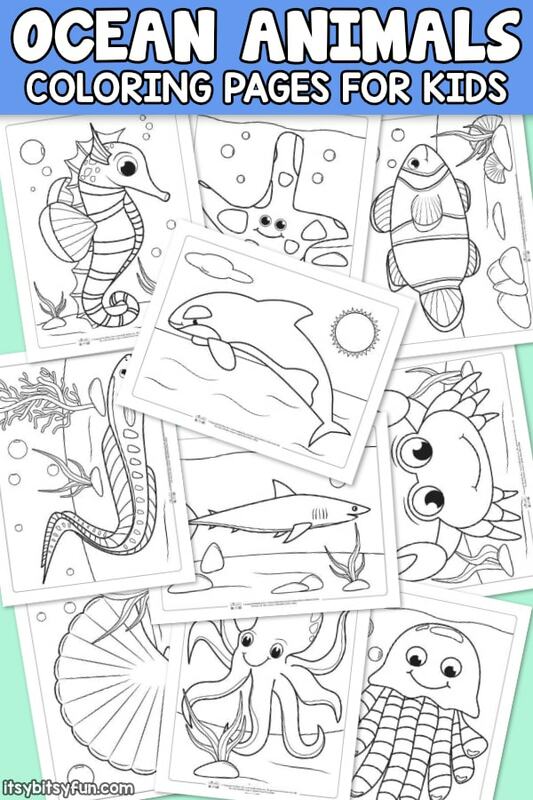 By cutting them out to tape to your child’s bedroom walls, saving them in a scrapbook, or putting them up on the fridge, you can praise your child’s creativity and artistic talent for everyone in the house to enjoy. 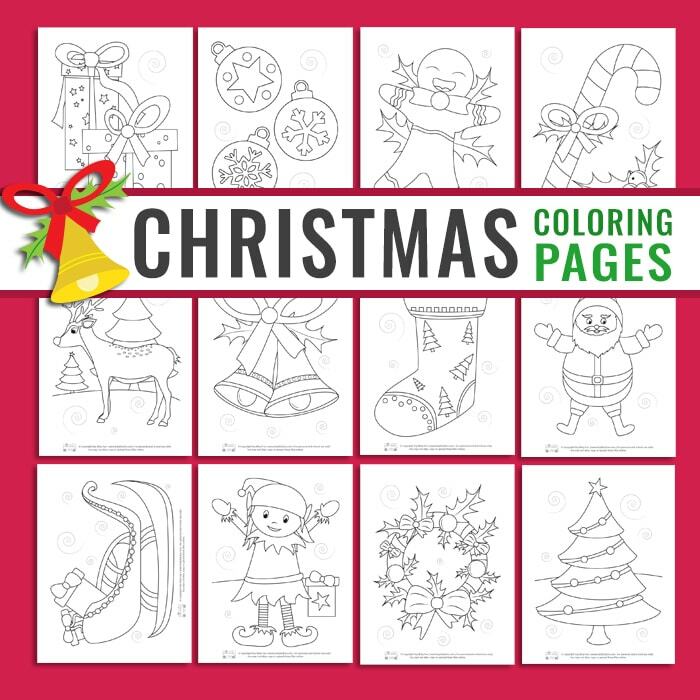 But these aren’t just coloring pages for kids, teachers and parents can return to their childhood by coloring alongside their preschoolers and kindergarteners, opening opportunities for you and your little tykes to play games while coloring! 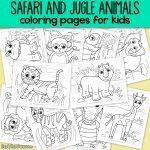 One of our favorites is to challenge our older kids to name every animal on each page and put them in alphabetical order. 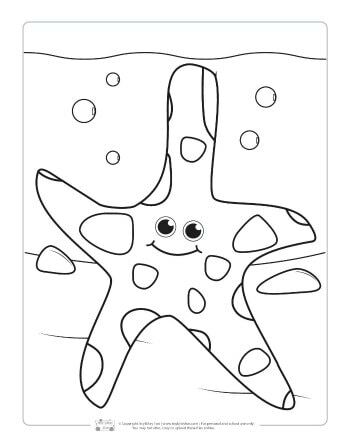 Too often, today, parents and caretakers turn to tablets and smartphones to teach and occupy their children. 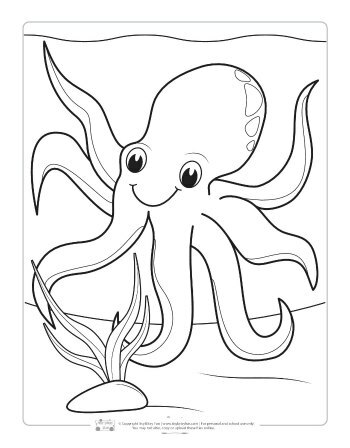 There’s a much more fulfilling experience to be found in printing out coloring pages for our kids. 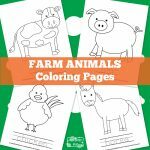 By spending time coloring the pages in and learning about the animals, our kids were able to retain the information really quick! 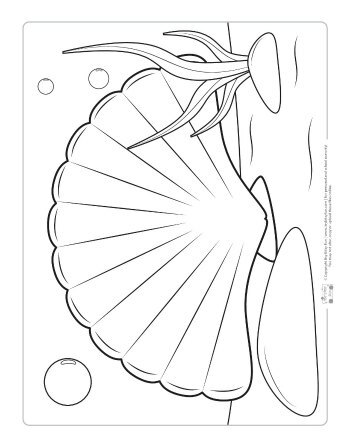 You should definitely check out these free coloring pages because unlike your smartphone or tablet, these coloring pages never need to be recharged! 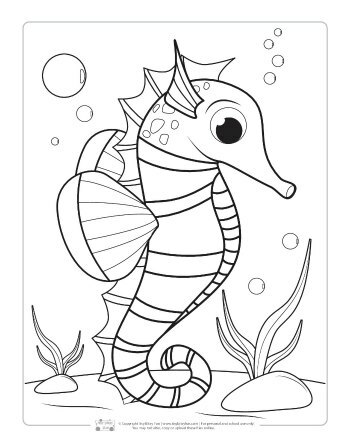 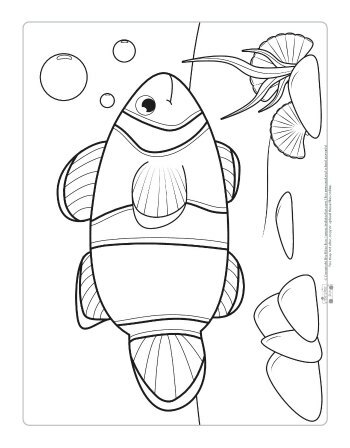 Get your Coloring Pages – Ocean Animals here. 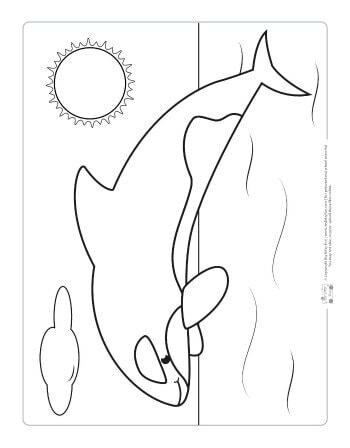 Thank you for the pages. 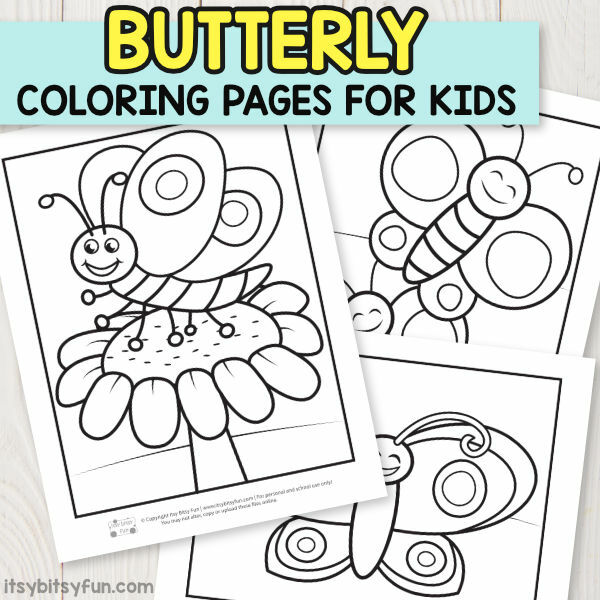 I’m always needing something for the kiddos to do while others are finishing their work.